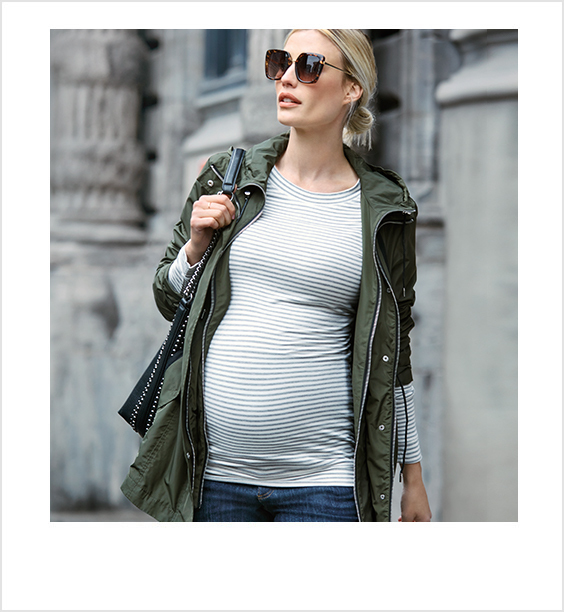 From March 9, 2019 to April 7, 2019 until store closing: Thyme Maternity gave you one $50 coupon with every in-store purchase of $50 or more, before taxes and after all applicable discounts. Card applicable one-time only on a future in-store purchase of $100 or more (pre-tax) on all regular-priced merchandise from April 25, 2019 to May 19, 2019. Coupon may not be applied to previously-purchased merchandise, Matletik, branded denim, Skip Hop and the purchase of gift cards. Maximum of 10 coupons per client. Coupon must be surrendered at the time of purchase. Coupon has no cash or surrender value and may not be reissued or revalidated and or be combined with any other offer or promotion. No facsimiles or other reproductions will be accepted. A full or partial refund of merchandise may cancel the value of the card. 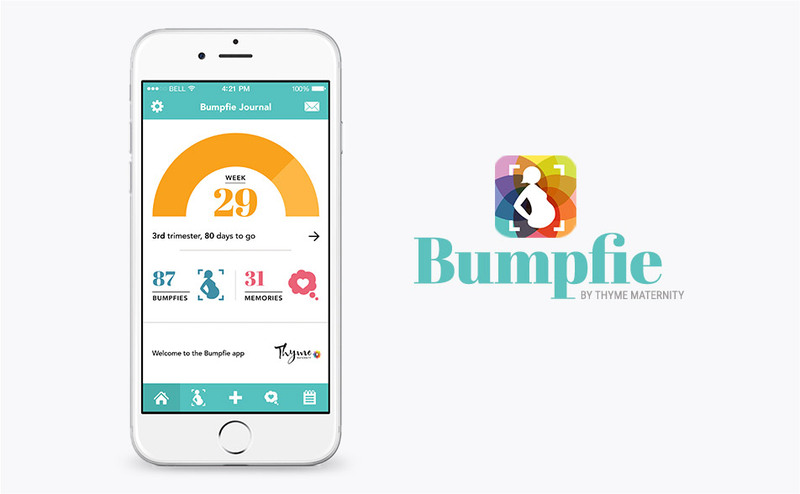 This promotion is exclusive to in-store purchases and may not be used or combined in any way with Thyme Maternity’s online Bump Benefits coupon code promotion. Therefore: (i) online purchases did not qualify you to receive any in-store Bump Benefits card(s), nor may online Bump Benefits coupon codes be redeemed for in-store purchases; and (ii) in-store purchases did not qualify you to receive an online Bump Benefits coupon code, nor may in-store Bump Benefits cards be redeemed for online purchases. All cards remain the property of Reitmans [Canada] Limited, which is not responsible for lost or stolen cards. Not valid for employees of Reitmans [Canada] Limited. Additional restrictions may apply. Limited time offer. 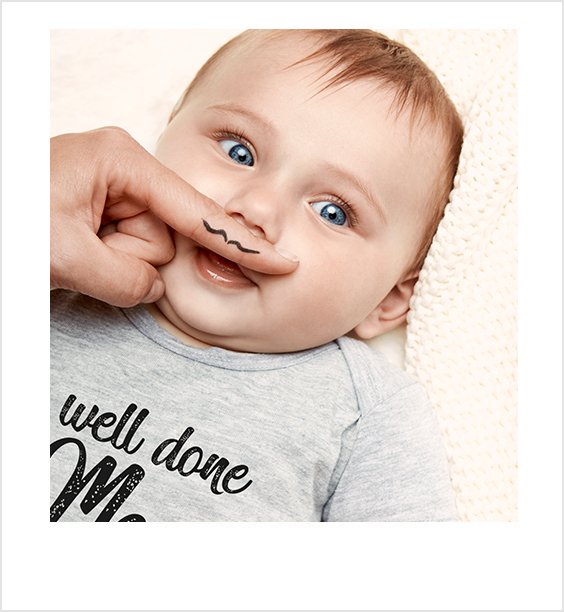 From March 9, 2019 to April 7, 2019 until 11:59 PM ET: each online purchase made on ThymeMaternity.com qualified you for one $50 coupon code. 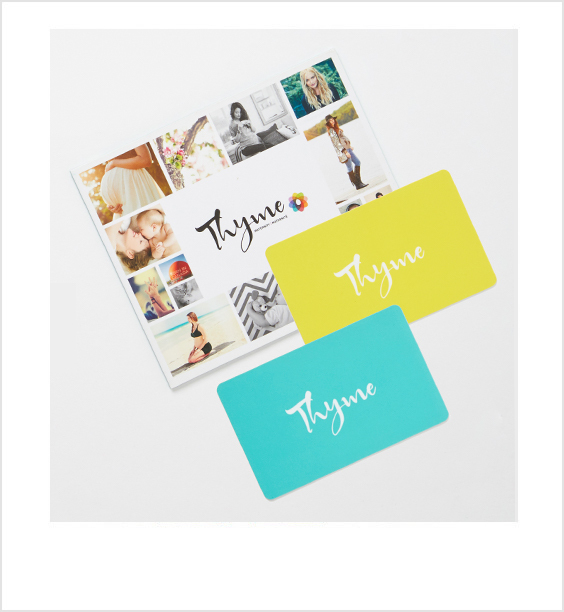 Each coupon code is redeemable one time online only at ThymeMaternity.com on a subsequent online purchase of $100 or more from April 25, 2019 to May 19, 2019 until 11:59 PM ET. Coupon code may not be applied to previously-purchased merchandise, Matletik, branded denim, Skip Hop and the purchase of gift cards. Code(s) were sent on October 4, 2018 to the email address that was used to place the original order during the issuance period. Customers received a single email that lists all the code(s) for which they qualified. 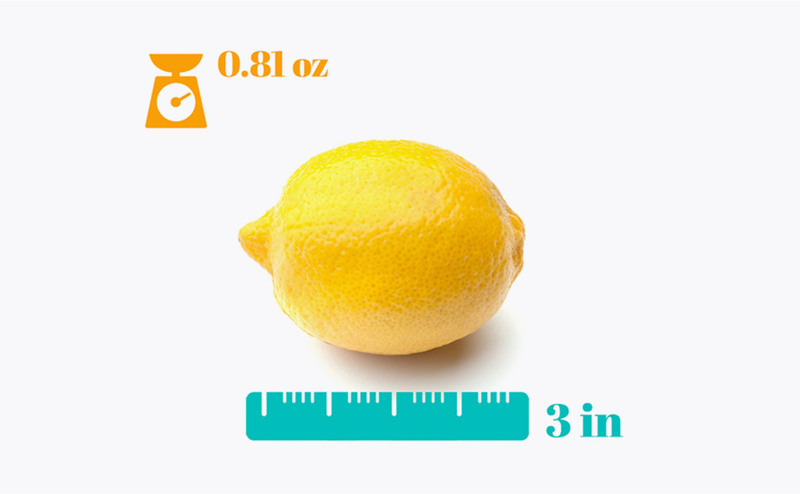 For example, if a customer purchased a cumulative total of $100 worth of merchandise during the issuance period, they received a total of 1 code in a single email. 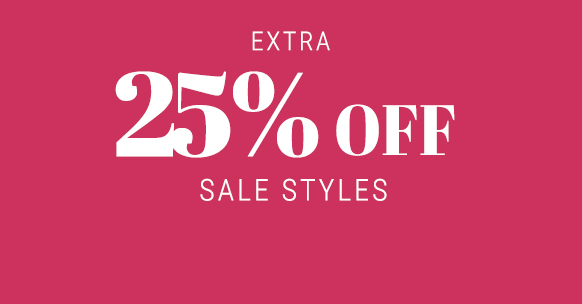 Discount applied after applicable discounts, but before taxes, shipping and handling. Maximum of 10 coupon codes per client. Coupon codes have no cash or surrender value. A full or partial refund may cancel the value of the codes. 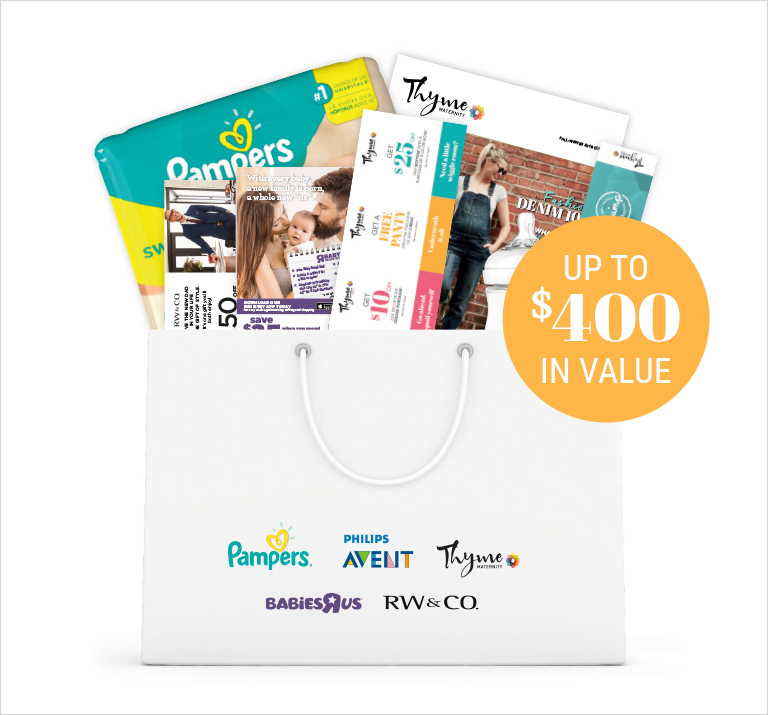 This promotion is exclusive to online purchases and may not be used or combined in any way with Thyme Maternity’s in-store Bump Benefits coupon promotion. Therefore: (i) in-store purchases did not qualify you to receive any online Bump Benefits coupon(s), nor may in-store Bump Benefits coupons be redeemed for online purchases; and (ii) online purchases did not qualify you to receive an in-store Bump Benefits coupon, nor may online Bump Benefits coupon codes be redeemed for in-store purchases. 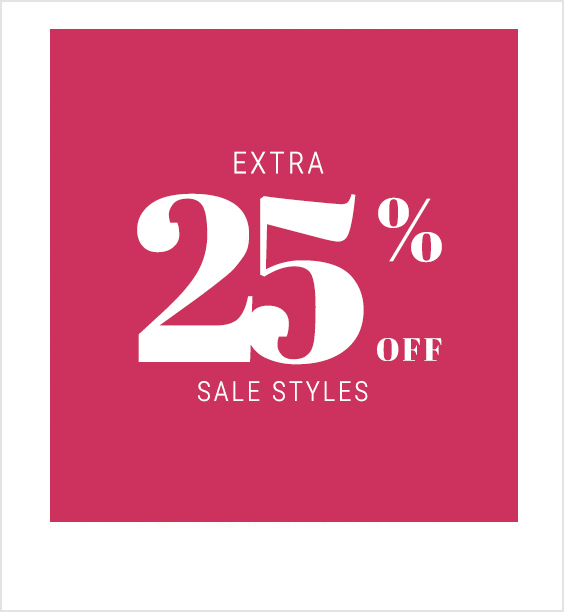 All cards remain the property of Reitmans [Canada] Limited, which is not responsible for lost or deleted coupon codes. Additional restrictions may apply. Limited time offer. In order to redeem a coupon code during the redemption period, enter the coupon code during the checkout step of your online purchase. If you submit your order without entering the coupon code, your order will be processed without the discount and it will not be possible to apply the coupon code to that order. In order to redeem more than one coupon code, separate orders totaling $100 or more (before taxes) must be placed, one for each valid coupon code issued to you. Therefore, if you have three coupon codes, you must enter ONE unique coupon code for each of the three orders of $100 (or more) in order to benefit from the savings.